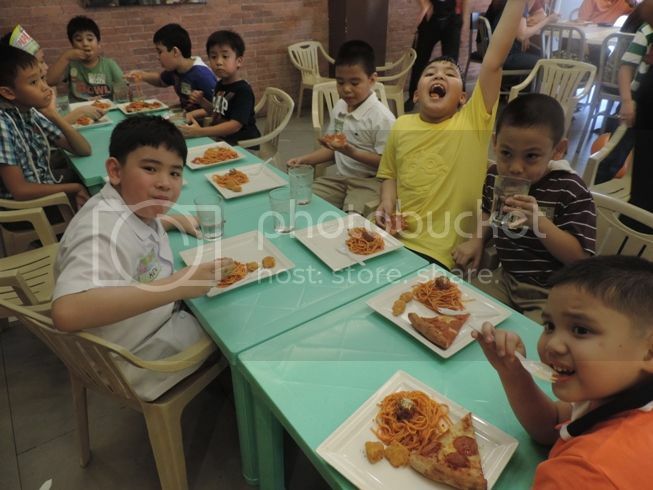 We missed several birthday parties of Justin’s classmates because of my busy work schedule. 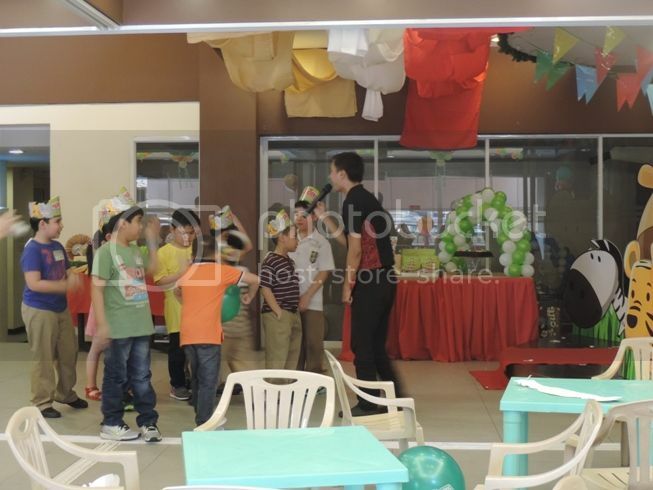 That makes me a very guilty mom, so on their last school day before sem break started, I made sure we’d attend his classmate Zac’s 7th birthday party at Papa John’s Pizza in Annapolis, Greenhills, San Juan. A lot of Justin’s classmates weren’t able to make it to the party because I guess most of them were tired already. That’s because the party coincided with the Grade 2 Activity Day which was a whole-day affair. The party lasted for only a few hours, but I was glad that my son got to spend some time with his classmates outside school. This entry was posted in Birthday Party, Papa John's Pizza. Bookmark the permalink. Missed birthday parties make me feel guilty, too. 🙁 These days I don’t promise my son about attending parties anymore because I don’t want him to think that I don’t keep my word. We just go when my schedule permits. ← Getting Ready to Party!